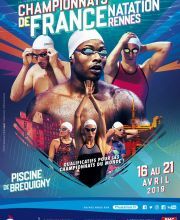 Axel Reymond will be presented at 2019 French OpenWater Championships at Brive-La-Guaillarde, between 23th and 26th of may 2019. He will be registred at differents races. To see more informations go to : on the event schedule. 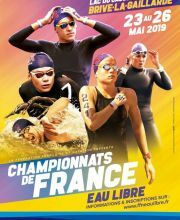 Axel Reymond was presented at the French Championships 2019 in 50m swimming-pool at Rennes, between 29th march and 3th april 2019. He was registred to some different races. To see more informations, go on : Live FFN. 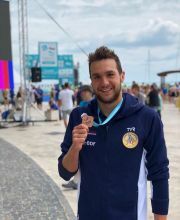 Axel Reymond was presented at the 2019 Eilat - Open Water European Cup - 1st Stage, the 31th of March 2019. He was registred to the race. 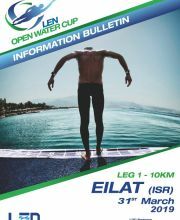 To see more informations, go to : LEN Open Water Cup Information. 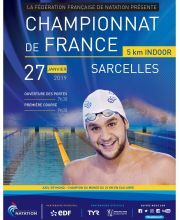 Axel Reymond was presented at the 2019 French Indoor Open-Water Championships at Sarcelles, the 27th of january 2019. He was registred to the 5 km best speed series. To see more informations, go to : planning of the FFN. 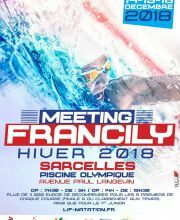 Axel Reymond was presented a the Francily Winter Meeting 2018 in Sarcelles, between 14th and 16th of december 2018. He was registred to some differents races. To see more information go to : liveffn. 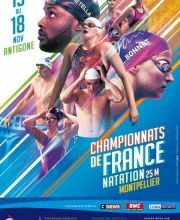 Axel Reymond was presented a the 2018 French Championships in 25m-pool at Montpellier, between 15th and 18th of november 2018. He was registred to some differents races. To see more information go to : liveffn, or to : the organizer website. Axel Reymond was presented à the 8th stage of the Marathon World Cup, the 9th november 2018, at Abu Dhabi. It was an open water competition on 10 km organized by the FINA. 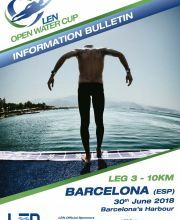 To see more informations click on : www.fina.org (category : Open Water). Axel Reymond was presented at the EDF Aqua Challenge - 2018 Nice, the 23th of september 2018, in Nice. 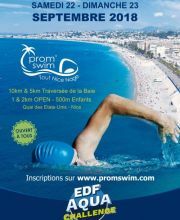 It was an open water competition on 10 km organized by the Olympic Nice Natation. 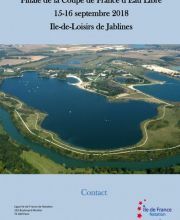 To see more informations click on : www.Olympic Nice Natation.org. Axel Reymond was presented at the 40th and 41th finals stages of French Open-Water Cup 2018 at Jablines, the 15th and 16th september 2018. He was registred at 5 km and 10 km races. For more informations see on : the competition website. 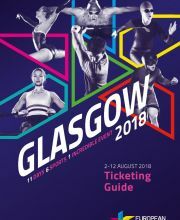 Axel Reymond was presented at the 2018 Glasgow - European Championships, between the 8th and 12th of august 2018. He was registred to some races. To see more informations, go to : event website. Axel Reymond was presented at the 2018 Barcelone - Open Water European Cup - 3rd Stage, the 30th of June 2018. He was registred to the race. 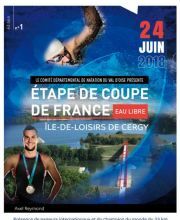 Axel Reymond was presented at the 2018 French Open-Water Cup - 14th Stage - pond of Cergy, the 24th of June 2018. He was registred to a race. To see more informations, go to : French Cup FFN Calendar. Axel Reymond was presented à the 4th stage of the Marathon World Cup, the 16th of june 2018, in Hungary. 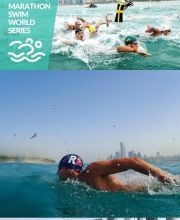 It was an open water competition on 10 km organized by the FINA. To see more informations click on : www.fina.org. 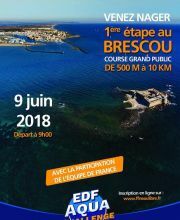 Axel Reymond was presented at the 1st Stage - EDF Aqua Challenge - Le Brescou (Le Cap d'Agde), the 9th of June 2018. He was registred to the race. To see more informations, go to : Exterme Challenge Events. 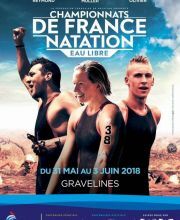 Axel Reymond will be presented at 2018 French OpenWater Championships at Gravelines, between 31th of may and 3th of june 2018. He will be registred at differents races. To see more informations go to : on the event website. 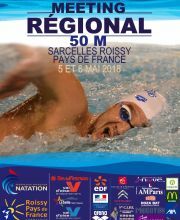 Axel Reymond was presented at the 2018 Sarcelles Roissy Pays de France Regional Meeting - 50 m, between the 5th and the 6th of May 2018. He was registred to some races. To see more informations, go to : Live FFN.